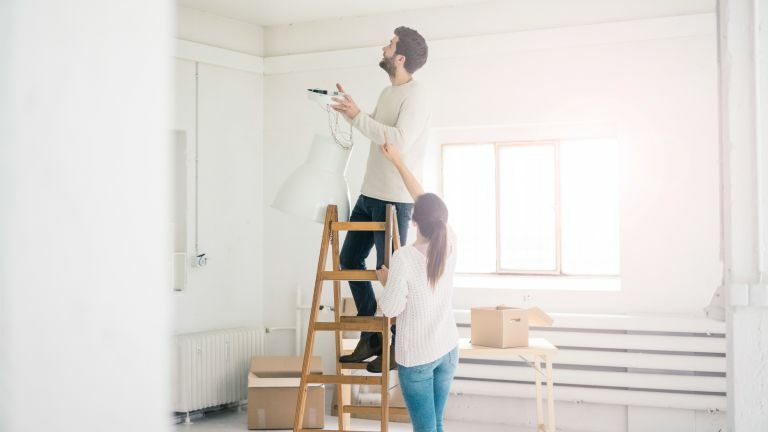 Research recently undertaken by MyJobQuote suggests that DIY related accidents are costing the NHS an average of £222,322,225 in hospital visits every year. This was calculated using NHS statistics on the average cost of visiting A&E (£143) and of getting an ambulance to hospital (£259), as well as recent Office of National Statistics data for the population of 18 to 65 year olds in the UK (40,762,058). Of the 64 per cent of participants who had taken on a DIY task in the last 12 months, one in six (17 per cent) were found to have caused injury to themselves in the process. Of that, 17 per cent who had experienced a DIY related injury, 26 per cent recalled having to visit A&E to receive treatment for their injuries, while a further 5 per cent admitted to having to call an ambulance the injury was so serious. Of the 2,802 participants, all of whom were between the ages of 18 and 65, two thirds suggested that injuries had led to them taking time off work (on average three days), another 12 per cent suggested that injury had led to long-term damage, while an additional 6 per cent suggested they had been unable to return to work for at least one year. This means that DIY accidents are costing employers, as well as the NHS.